The sun is out. The spring snow is softening. 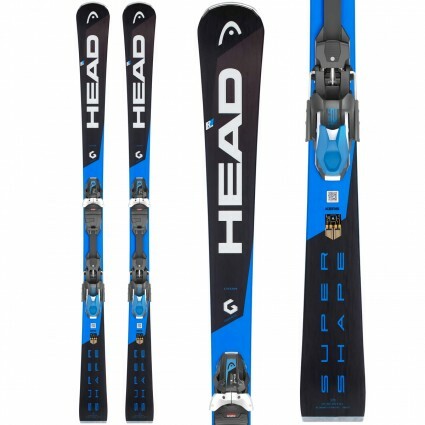 Good thing you have the Supershape i.Titan under your feet: the perfect ski for spring snow. The easy float amazes you time and time again. Its a true performance ski that cuts through any conditions. So you stay in control, in any terrain or any snow conditions. Of course, as an advanced skier you never miss an opportunity to put this to the test as often as possible. The PRD 12 GW binding combines the features of a PowerRail binding with GripWalk compatibility.